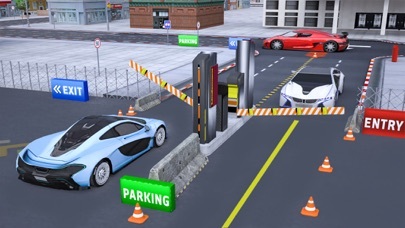 The best car driving school parking game in the city road where you can learn to drive and also get to learn about the street car parking simulator. 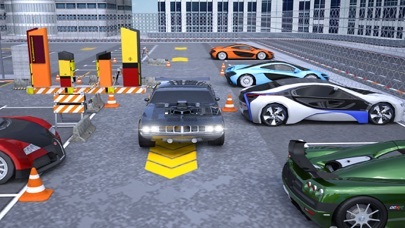 Drive many different cars in manual car test drive parking simulator. Experience the best feature of the car driving school with the realistic graphics in the 3D environment. Drive the furious street car in the busy traffic road and follow all the traffic rules to be the professional car driver. 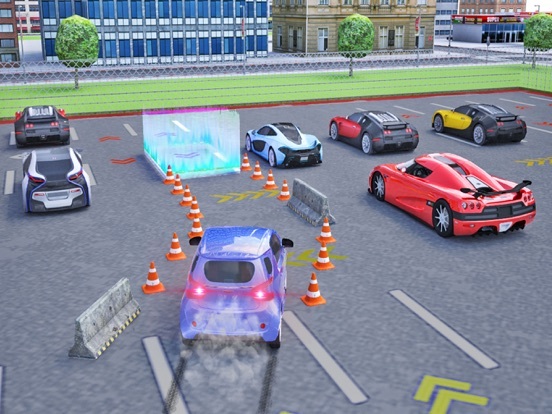 Download this learn driving school simulator game where you have given different points to reach without breaking the driving lessons rules. Get an opportunity to develop your skills of the best furious car drive in the busiest city road. 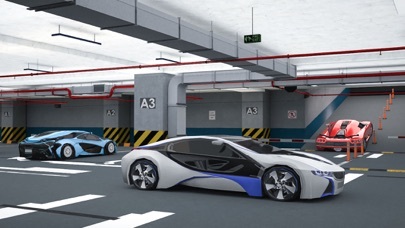 Start the traffic car driving school now and learn the car driving simulator. Be the professional one now and enhance your skills in this extreme car test simulator. 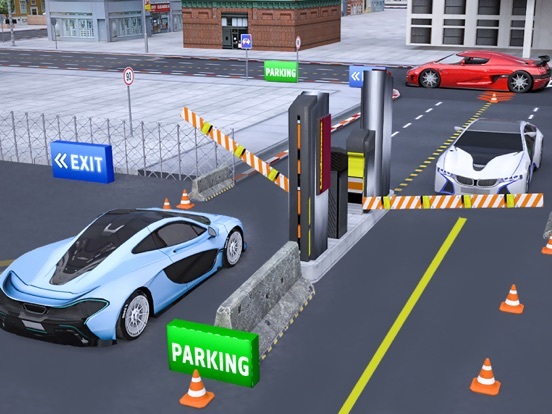 Enjoy the extra feature in this driving school simulator, as you can park the car in the specified location like in the parking plaza or patrol pump. 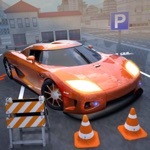 Reach to the location and show your skills of the traffic car parking in learn driving school. You can choose and also upgrade different street cars. But you need to be careful about any collision with the pedestrians. Don’t break the car driving rules otherwise you will be going to fail. 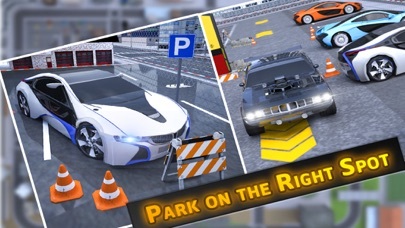 There are lot challenges that you are going to face in the car parking driving school game. Follow all the rules that are required to for the driving simulator. Experience different location of the city road. Gain knowledge about the traffic rules and start the car drive in the best and professional manner. You will not get the second chance. So, this is your chance to learn driving now and improve your driving skills now. Park your car on the appropriate location and get the points to unlock other traffic car.